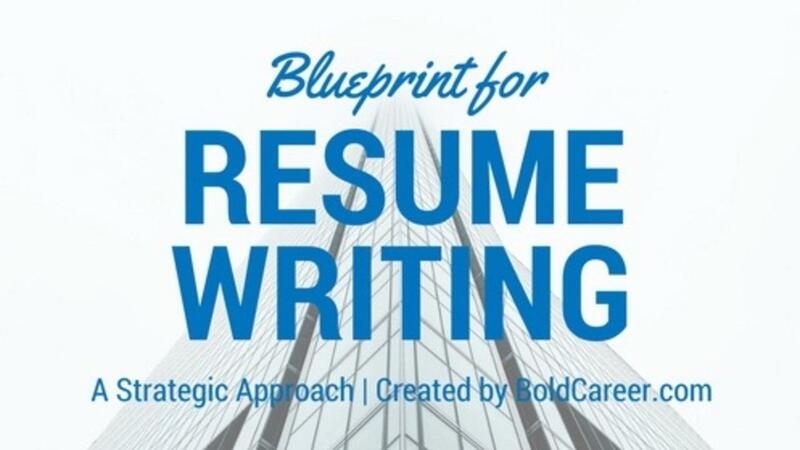 I have put together a resume writing course for mid-career professionals that's designed to help you get more strategic, develop a strong "why you" value proposition for your target and build the skill yourself. 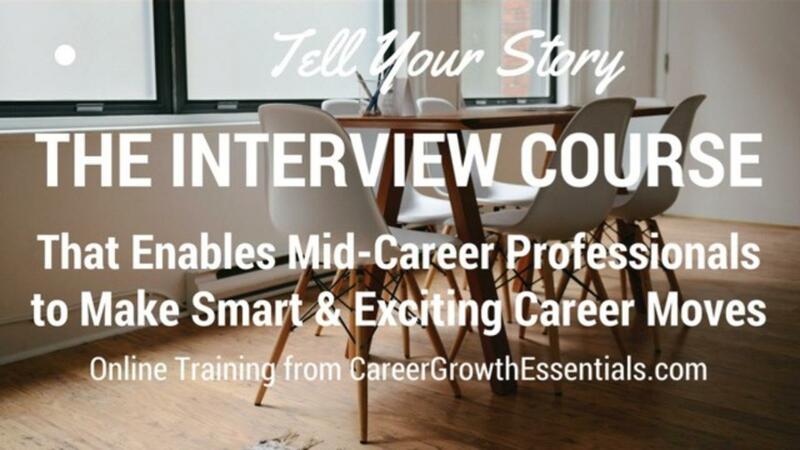 First up at Career Growth Essentials, a comprehensive and incredibly valuable online job interview training course. Whether you're proactively preparing for future job interviews or have an interview next week and need to get ready, this course will be your best friend. You can take this course step by step through the 9 modules or jump right into a key area, like preparing your behavioural question responses. Welcome. This is Ian Christie and this is the first blog post at my new site. This site is an extension of The Bold Career Project, where I've been blogging since 2003 and offering career / professional services (and courses) since 2002. A growing part of my business is online training and resources. Three of my courses are on offer via a partnership with UBC. My clients leverage this online training as part of the work we do together. And increasingly individuals have been purchasing courses separately. However, I wasn't happy with my platform and decided to create a new site, on the New Kajabi platform to be the home for this part of my business. Career Growth Essentials provides the tools, learning and strategies you need for job success and career growth. In a future post, I'll say more about the plan. For now, both individual courses and a membership / subscription offering will be offered.